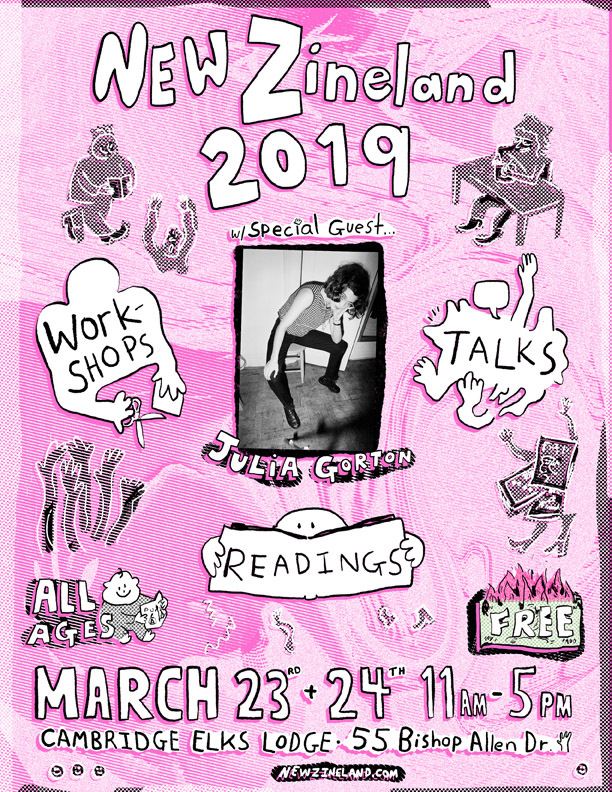 Hajosy Arts is proud to be presenting new book arts and the zine, Vagonion at this weekend’s New Zineland! Check out the goodies all weekend. Cristina will be exhibiting Sunday from 11am to 5pm.